Alex serves as the Acquisition/Asset Management Analyst at MHP Real Estate Services. In his capacity, Alex assists MHP’s senior management across different functions including acquisitions, leasing, construction, asset management, accounting, financial reporting, and marketing. 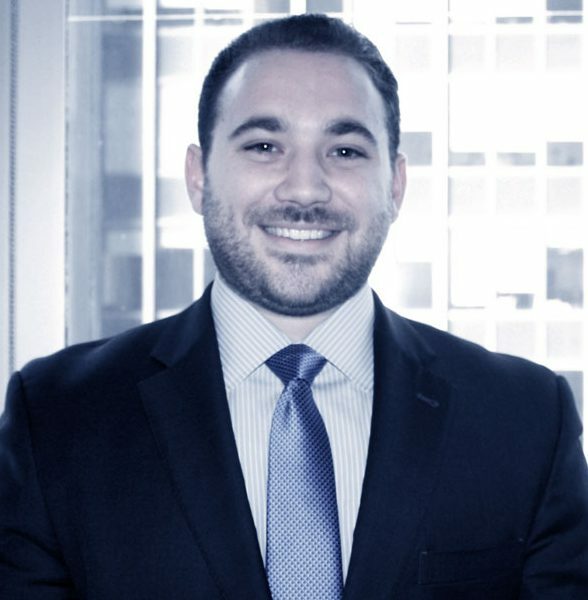 Alex has a Master’s in Real Estate Finance from New York University and a BA in Political Science with a Minor in Economics from Quinnipiac University. He also is a licensed salesperson in New Jersey and New York. During his free time, Alex enjoys fitness training, travel, and good food and drinks with friends.